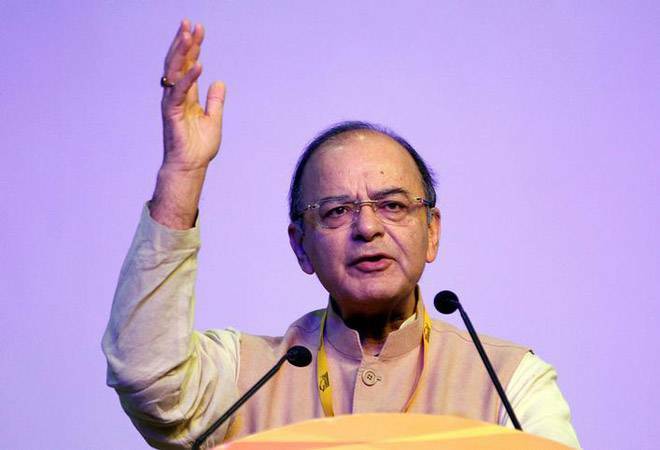 Amid speculation that the BJP-led central government may introduce an income support scheme, Finance Minister Arun Jaitley said food surpluses have caused both food prices and farmers’ income to plunge, posing a policy challenge. “Our farmers have increased productivity and we have moved into a surplus area. Management of the surplus is constituting a challenge for us for the last several years.. The prices have fallen,” Jaitley said. “Situations like calamity, drought, stress..(spending to tackle them) can’t be considered as populist expenditure,” he said, exuding confidence that markets can distinguish between a populist measure and something driven by a compelling situation. It can be noted that as per the data available till November, the government has already breached its budgeted fiscal deficit target of 3.3 per cent. Economists have raised fear that the government may announce populist measures ahead of elections, which may lead to a higher fiscal deficit.